So in my last email I wanted to tell you about something I'd done that involved heat and fire!! Yep that's right, me and my shoeless, sockless size fours walked across a strip of burning hot coals at a seminar I attended in April. Why would anyone do that I hear you say… Well up until I began my walk to where the fire walk was taking place I wasn't sure I was going to do it but then I thought of how disappointed I'd be in myself if I didn't, not doing it was no longer an option! After all it's the things we DIDN'T DO in life that cause the most regret isn't it, not the things we did! 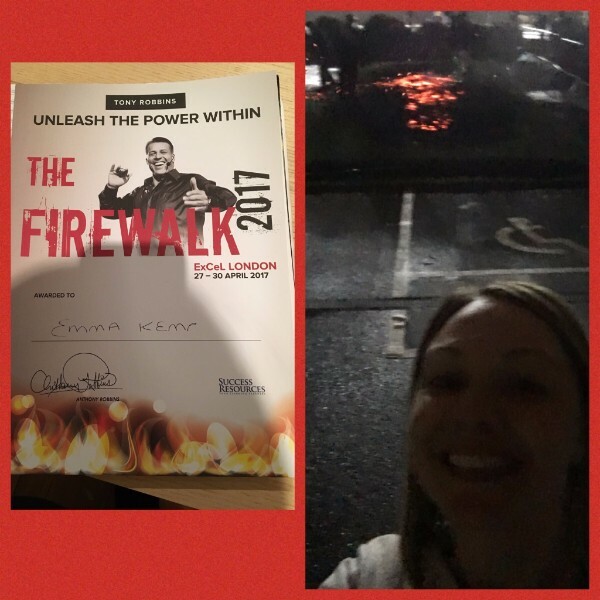 But the bigger purpose of the Firewalk isn't to feel amazing afterwards, it's metaphoric – it shows us that we are capable of so much more than we believe. 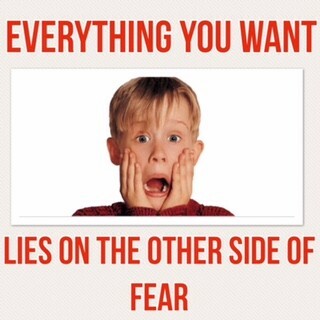 It also shows us that if we focus on the fear (what if I burn myself) the chances are we wont do it. If we focus on what is to be gained by doing it (knowing I can do anything I put my mind to), think about how many people do it and don't get burnt, instead of focusing on the tiny minority that do, follow the instructions so you use the correct technique and imagine the feeling after it then there's more chance of you doing it, and it's only by doing anything you stand a chance of succeeding at it! Is person A or person B more likely to find a solution that will help them recover from sciatica? Of course it's person B as they're likely to pursue treatment and Person A isn't likely to pursue treatment. Or is the potential end result worth pursuing? Obviously this conversation with yourself/myself can go many ways that just two examples and if the outcome isn't worth pursuing that is different. The potential reason not to do something isn't always fear, other times it doesn't seem like fear, but if we break it down a lot of the time it is. Anyway this blog is much longer than intended and it was actually supposed to be about something else too, but you'll have to wait for that next week! Have a lovely week, be happy, be healthy and be pain free – life is too short to be anything else!